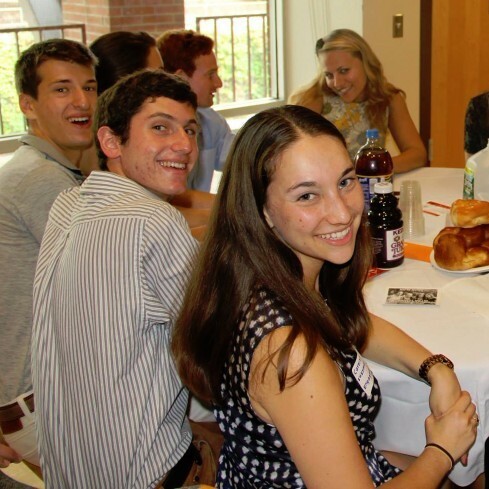 My name is Ashley Radparvar, and I am the Chair of Engagement for Hillel’s student executive board. We are really excited to be hosting this week’s Purim extravaganza, Masquerave, this Thursday, March 9th, from 9 PM-11 PM at Level B. We would love for all of you to be our guest as we learn about and celebrate the Purim holiday together. Wristbands are $5 in advance and $10 at the door and can be bought at the Hillel office or from any student executive board member! Admission includes 3 well drinks (for 21+), a surprise giveaway and tons of fun! You won’t want to miss it! Masquerave is Hillel's annual Purim celebration. Come to Level B to learn about the holiday of Purim and celebrate! Wristbands are $5 in advance and $10 at the door. See any Hillel Eboard or staff member to purchase. 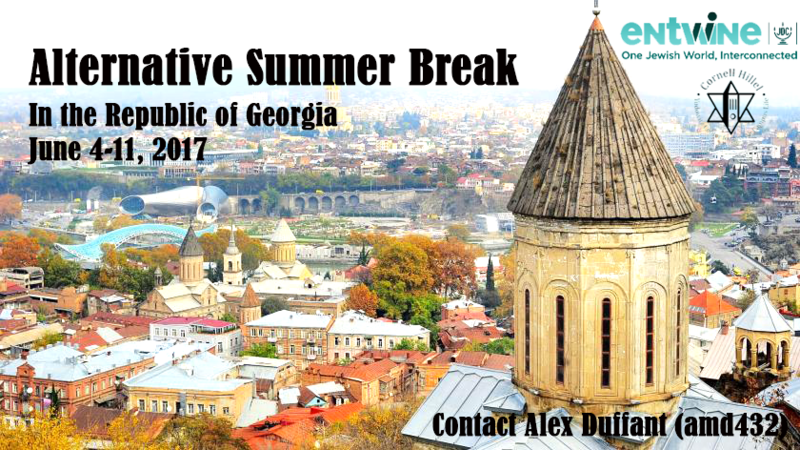 Time is running out and spots are starting to fill up, so don't wait! A special shoutout to all of our volunteers who helped raise $21,895 during Hillelathon this past week! Parents: Send a Purim gift basket to your Cornell child through Hillel. Baskets are $30 and include 4 types of cookies and 2 types of Hamantaschen. All cookies and Hamantaschen are certified Kosher Parve by the OU. Click here to order your basket. 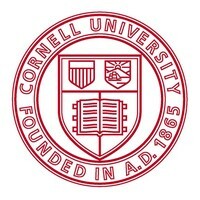 Use coupon code "CornellHillel" for 10% off of your purchase. Please place your order by Thursday, March 9. ​*Cutting board is not included with basket. Prefer to host your own Shabbat dinner? 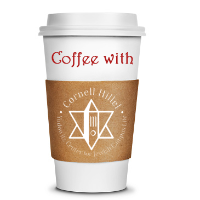 Then check out our Shabbat Across Cornell program! We'll help you plan an awesome dinner, and we'll even fund you $5 per person! 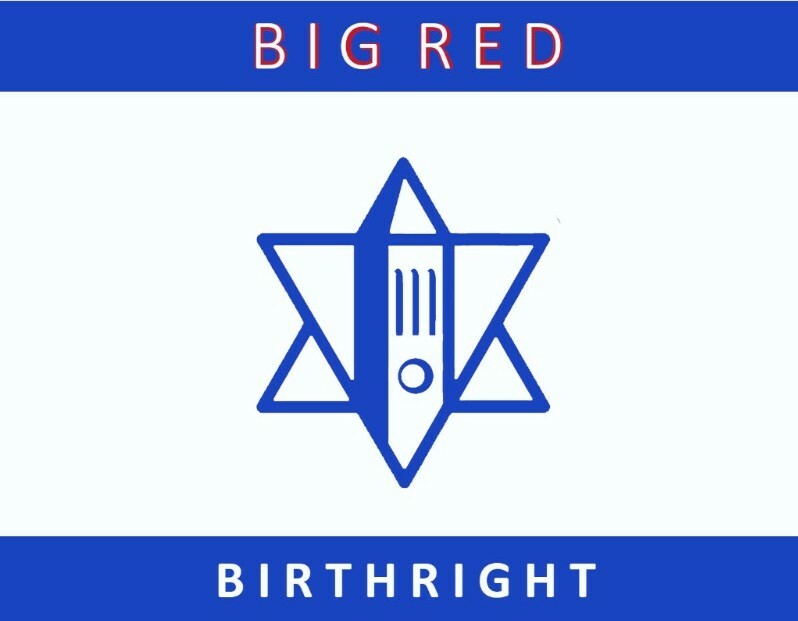 Please see our website for all Megillah reading times. 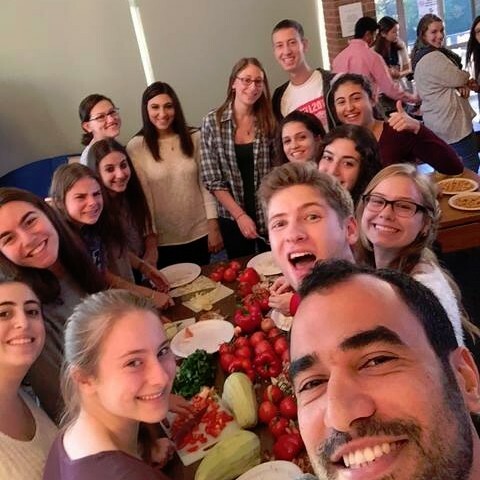 On March 8, 11-3 on Ho Plaza, Cornell Hillel will be selling Mishloach Manot, a traditional gift basket for friends and family during the holiday of Purim. All proceeds will be going to the Loaves and Fishes food pantries. Come on out to support Loaves and Fishes by buying them for your friends and family! 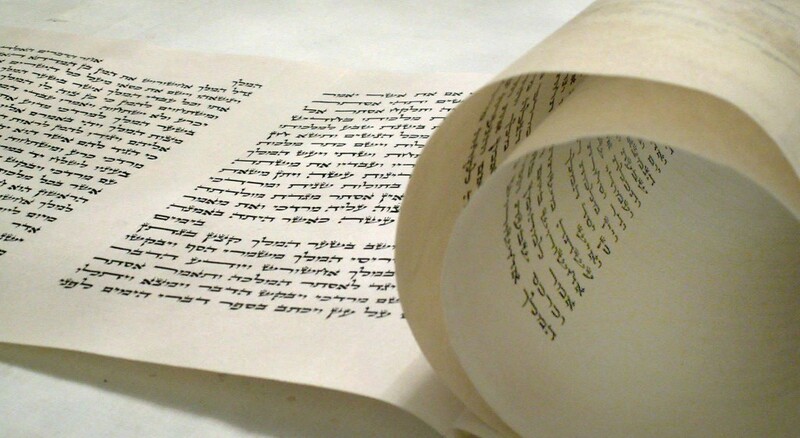 Ladies - join us on Purim morning for a special all-women's reading of Megillat Esther - the Purim story! Each chapter of the biblical Scroll of Esther will be read by a different gal. Discover your friends' mad Megilla-reading skills and celebrate the miracle of Purim! On Sunday, March 13, 4-6 PM, come make, bake, and enjoy some delicious Hamantaschen with Kesher to celebrate Purim! We will meet in 104West before heading to the kitchen. Ingredients and excellent company will be provided. On Purim night (March 11, 9:45 PM), after Megillah Reading, many of the apartments in Collegetown will open their doors to everyone in the community to stop by and celebrate Purim. The event will feature a map where students can go from apartment to apartment and celebrate Purim to all of the different themes. Please check our Facebook and website for more information. Contact Alex for questions or more information, and apply here. 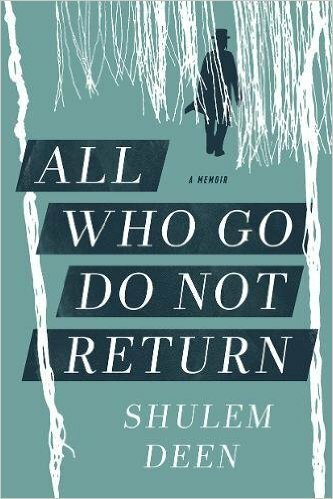 This adaptation of the memoirs of Amos Oz, one of Israel’s most lauded writers, is set against the backdrop of the end of the British Mandate for Palestine and the early years of the State of Israel. The film details the young man’s relationship with his mother (Natalie Portman) and his beginnings as a writer, while looking at what happens when the stories we tell become the stories we live. 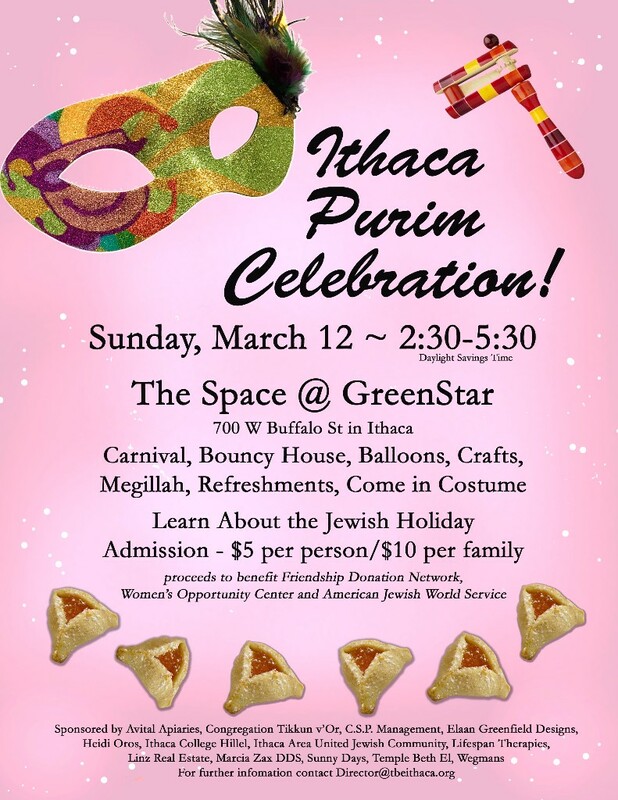 Ithaca's community-wide Purim celebration! Bounce house, carnival games, balloons, crafts, and performances! $5/person admission donated to charity. The program is open to English-speaking students age 23+ and runs from September 3-January 11. Looking for an internship in government advocacy? 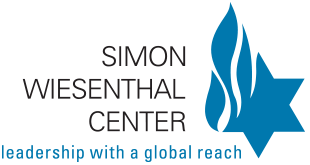 Apply to the Simon Wiesenthal Center for their summer 2017 internship. 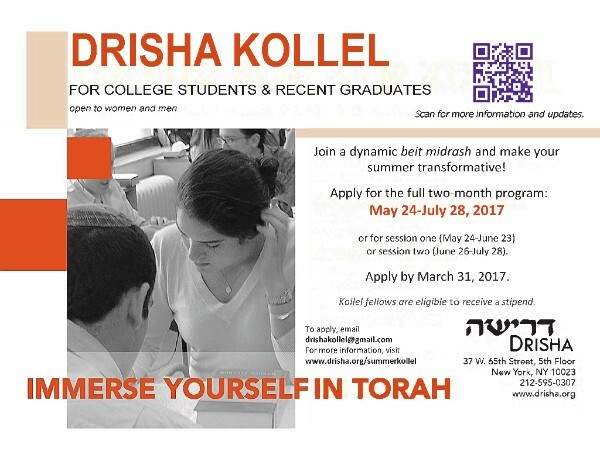 The program is centered on encouraging and educating the next generation of Jewish youth to the mechanics of state and municipal government, politics and advocacy. It serves college and graduate school-aged students in its first year from the New York, New Jersey and Connecticut regions. 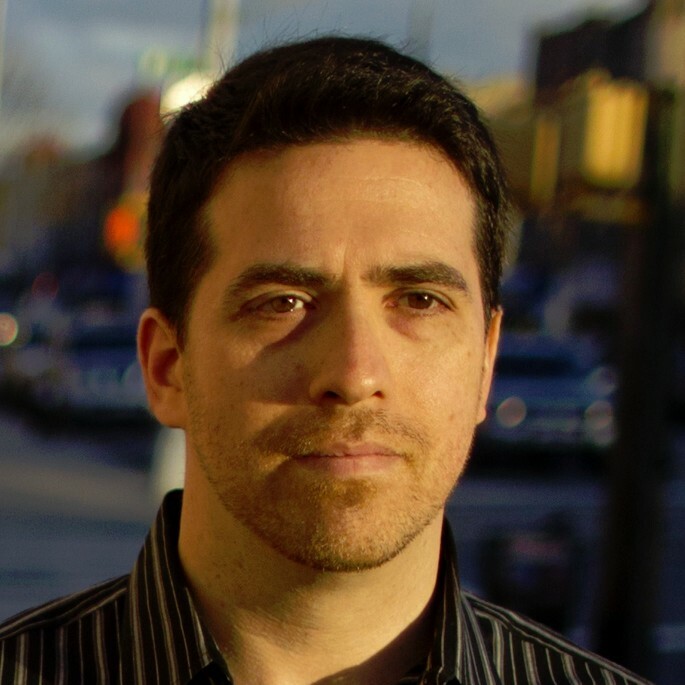 Applications must be submitted to SWC Eastern Director Michael Cohen by April 1.